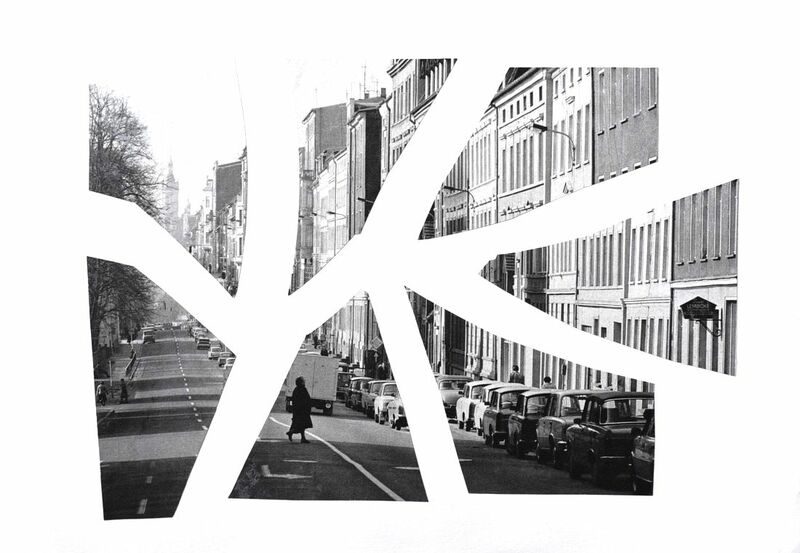 This series of collages depicts fragmented visions of post-WW2 German towns and cities. 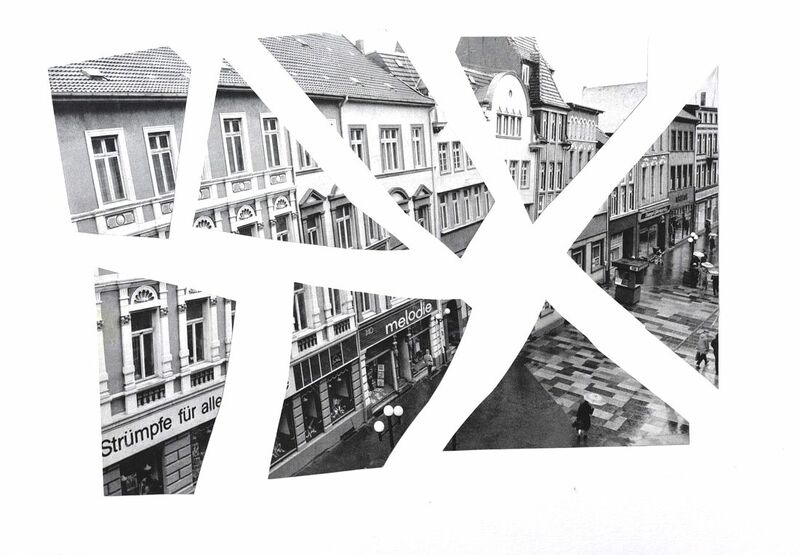 In the wake of the devastation of the war, German cities were both visibly and psychologically shattered. These images, while symbolically depicting the damage, they also show a path back to wholeness.